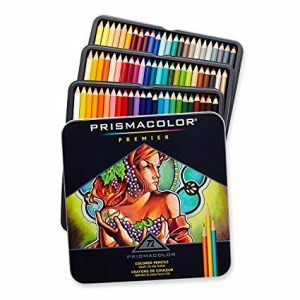 On Amazon right now you can get this nice Prismacolor Premier Colored Pencils, Soft Core, 72-Count for just $24 – a 28% savings! This will ship free with Amazon Prime or qualifies for free Super Saver Shipping with a $25 purchase. Next post: Get $10 Ticketmaster Ticket Cash with Pennzoil Purchase at Walmart!